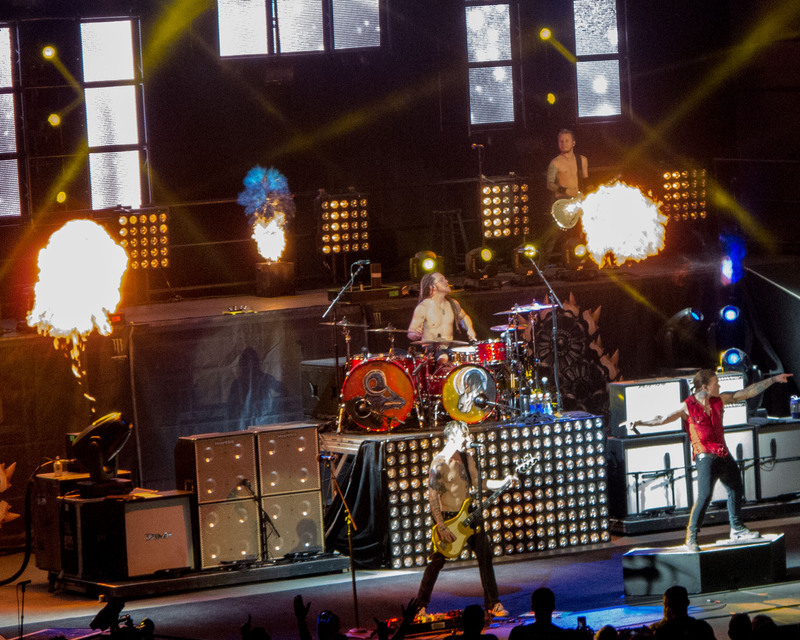 A weekend full of music and history began Friday with the Uproar Festival. I will say right off the bat that Godsmack was very disappointing. Their set consisted of songs that they have been playing live probably for the past five years, sans two. They have two recent albums with newer material that they did not even touch. well, one song from Four,and one from the Oracle. That was it for the newer stuff. AND Sully’s guitar sound was terrible. Maybe the rumors of a disintegration are true. Shanon Larkin is always great. I love watching him. OK, so it was not that bad, They performed great as always. I just wanted to hear an updated set list, not one that I heard two, three and four years ago. 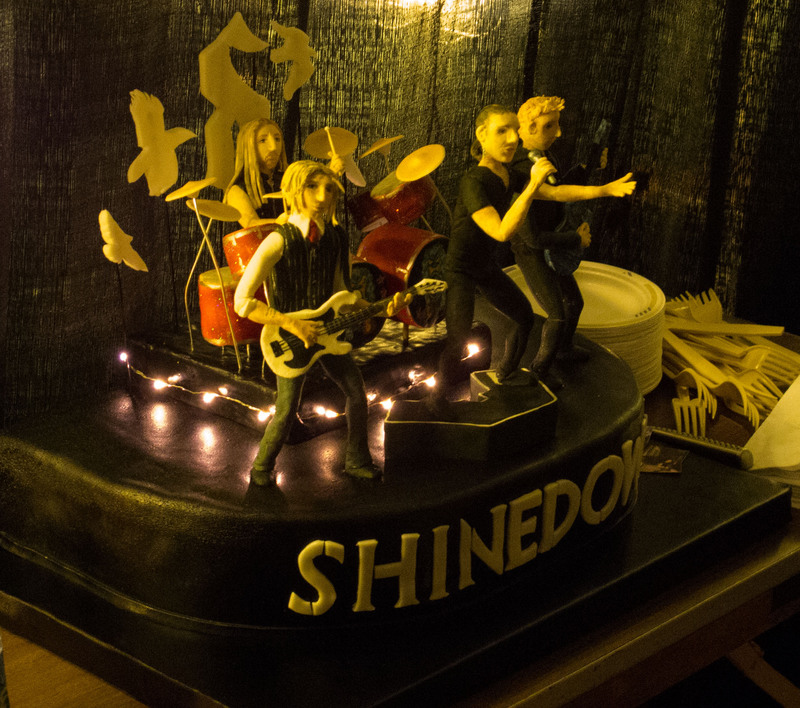 We were fortunate enough to meet them and be there when they received this cake from Rock Candy Cakes. This cake interrupted our conversation but hey, it is not everyday that you meet these guys in their own dressing room. Cool stuff, they are very down to earth and have gained a new supporter. 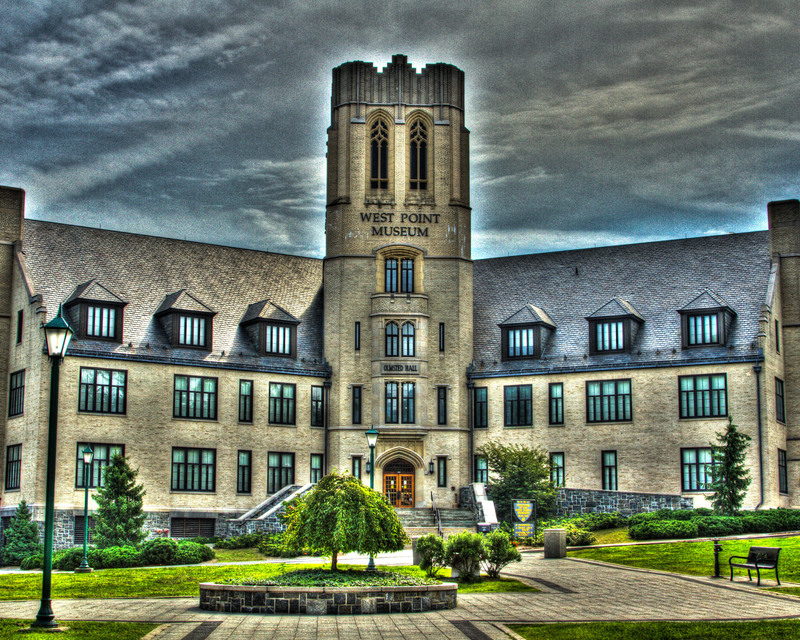 With little sleep that night we ventured up to West Point Saturday morning for a two hour tour and a walk around the museum. Guided Tours do not really offer the affordability of pictures it seems, everything is go, go, go… and at an installation such as this there is no such thing as a self guided tour. Got some pretty nice pictures of the Cadet Chapel everything else is just memorabilia. These are all on Flickr page. The first shot of the museum came out really good so I decided to bracket a set and HDR it. I really like the way this turned out. The main event was on Sunday with a trip to the NY Renaissance Faire. We had gone a few years ago and have wanted to return ever since. T’was a great day in merry old England with the “employees” never breaking character. 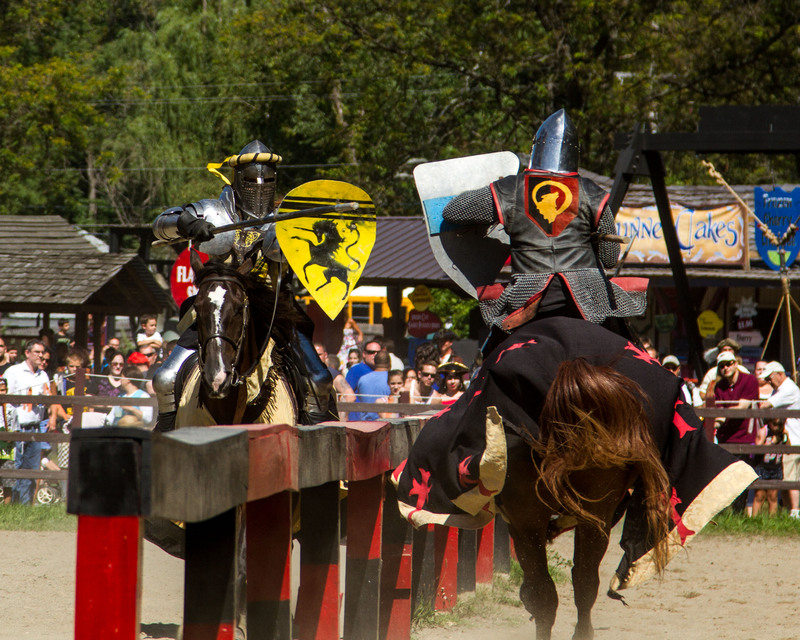 Sword fights, Jousting, street performers, wenches, comedic nuns and even a Royal Chess Match. This is in the running for my favorite shot of the weekend. Two days may be the best way to experience the show, it is just not possible to see them all in one day. We witnessed the two big ones and a couple of little ones. Bring Cash, lots of Cash, lots of cool little shops and nary a one takes anything but cash. Make sure you get a turkey leg, no utensils allowed! We might have to go back before this season ends just to take in the smaller shows. And spend more cash……And take more pictures. I have updated my Flickr page, please check it out. Lots of pictures from the weekend. Thanks for stopping by, till the next time!